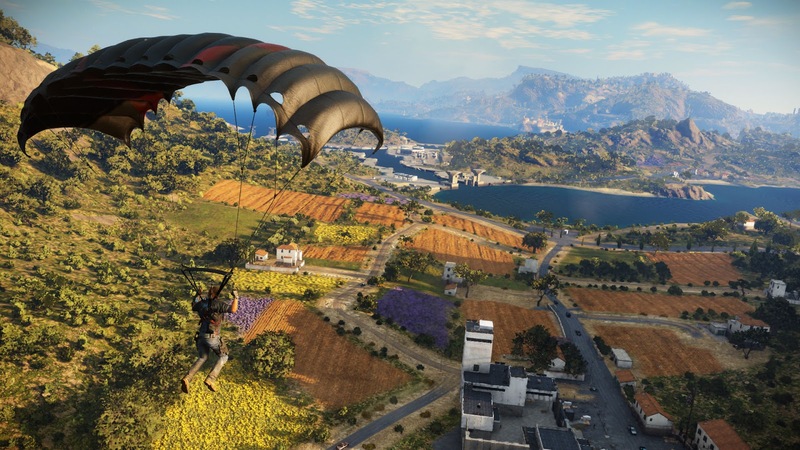 A day before its dropped, Square Enix have released the launch trailer for Just Cause 3. Doing things slightly different this time around, Square Enix held a competition which challenged the fans to come up with a final trailer for Just Cause 3 and after clearing more than 1200 entries, they found their winner "CoolTwinSkittles", whose work has won him a place in Just Cause history. Explosion Rap Trailer has won its place as the game’s official launch trailer.